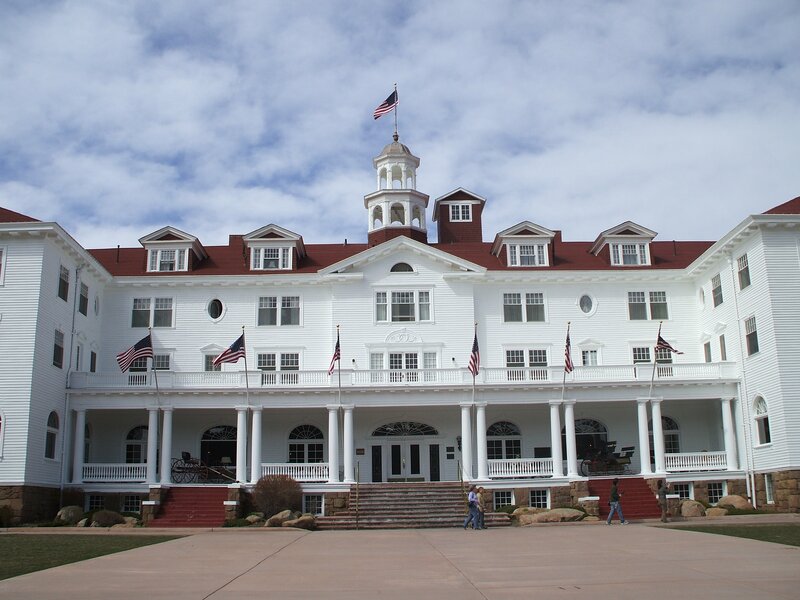 The Stanley Hotel in Estes Park, Colorado, that inspired Stephen King to write his novel The Shining, has announced plans to build a horror museum and movie center. Last week, the landmark hotel near the entrance to Rocky Mountain National Park released plans to create a building that would house a horror-themed museum, film production studio and film archive. Simon Pegg and Elijah Wood are among those backing the project, which is seeking $11.5 million in state funds for a “year-round horror destination”. Elijah Wood said there was “no better place for… a permanent home for the celebration of horror”. The Stanley was the inspiration for the Overlook Hotel in Stephen King’s 1977 novel. When Stanley Kubrick filmed the book in 1980, though, the ghost-ridden hotel was “played” by Timberline Lodge in Oregon. If built, the $24 million facility will include a 500-seat auditorium, a museum and a 3,000 square foot soundstage. Other names on the center’s founding board include director George A. Romero, famed for Night of the Living Dead and other classic zombie movies. Stephen King, now 68, wrote a sequel to The Shining, called Doctor Sleep, in 2013.